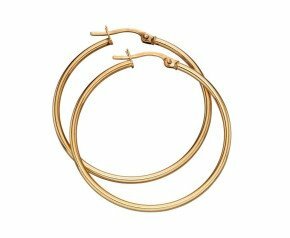 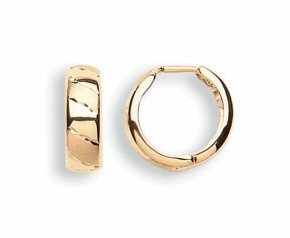 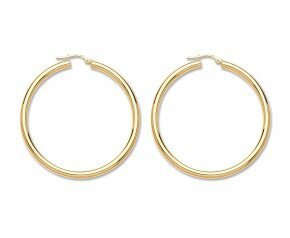 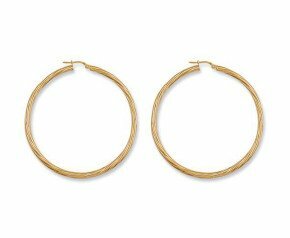 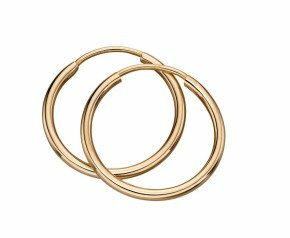 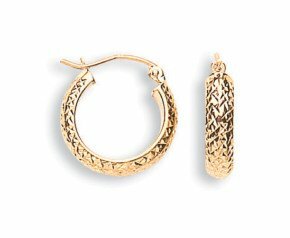 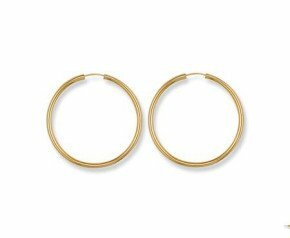 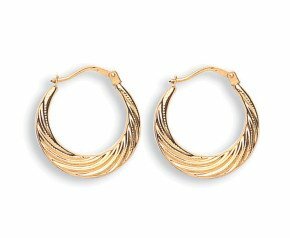 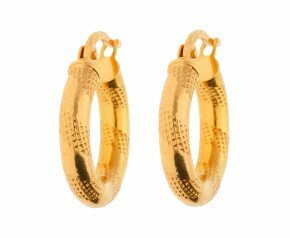 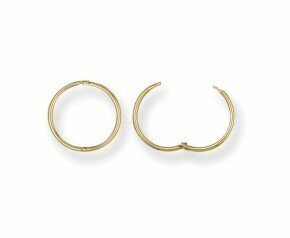 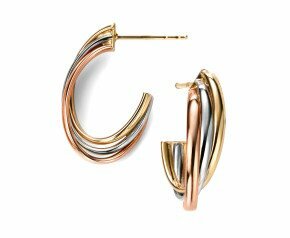 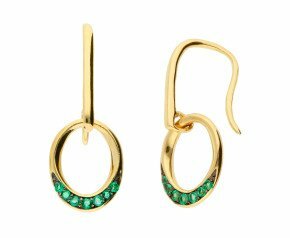 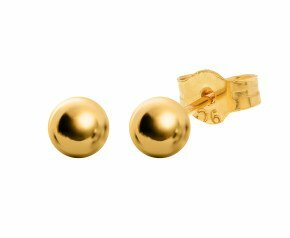 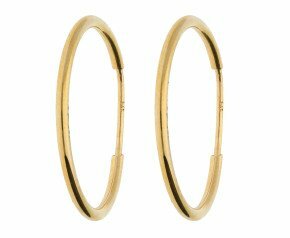 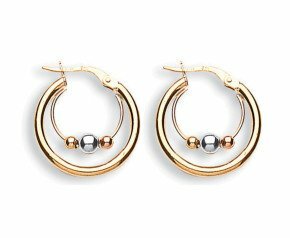 9ct Yellow Gold Ladies Earrings - A showcase of our 9ct gold ladies earrings including droppers, hoops, studs, plain and gem set options. 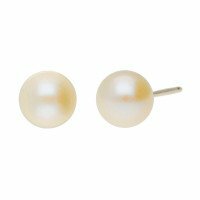 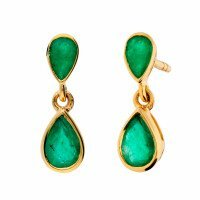 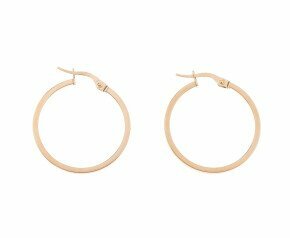 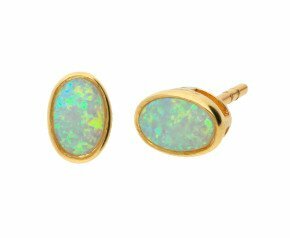 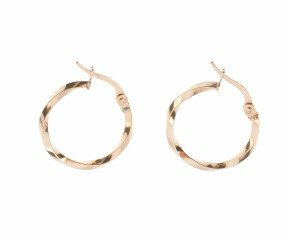 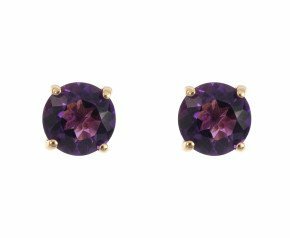 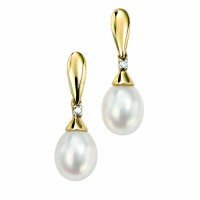 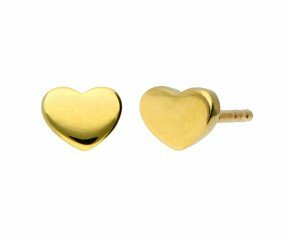 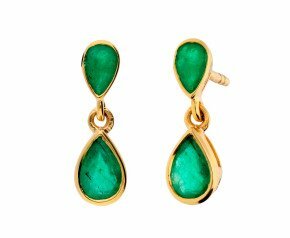 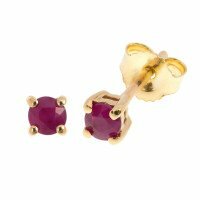 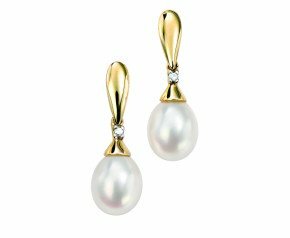 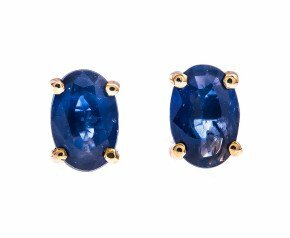 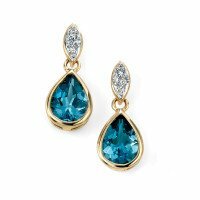 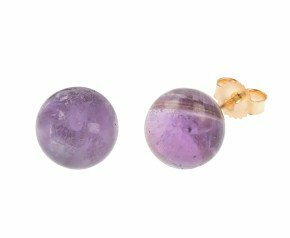 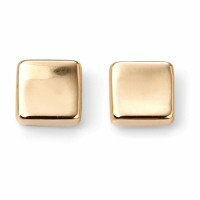 Our selection includes earrings ideal for every day wear to earrings for special occasions. 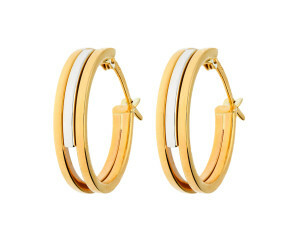 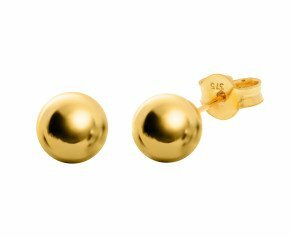 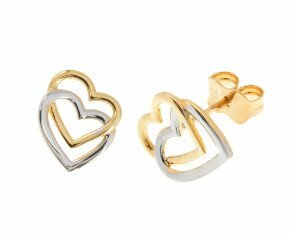 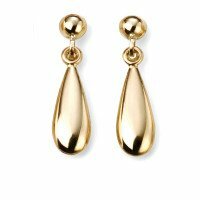 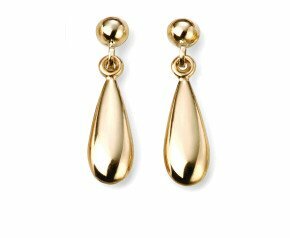 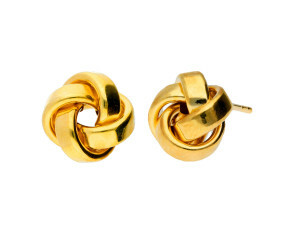 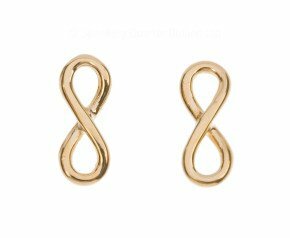 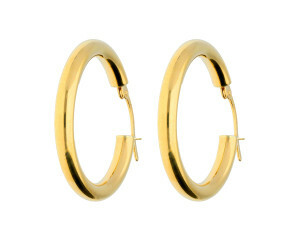 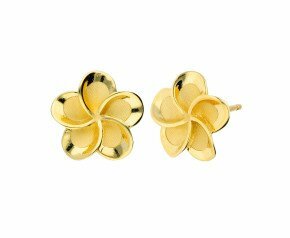 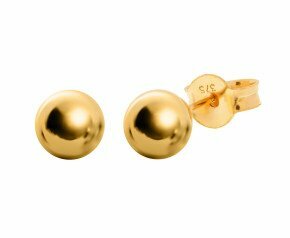 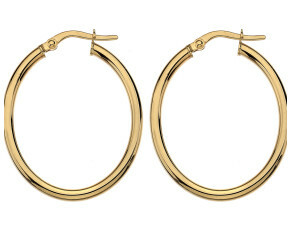 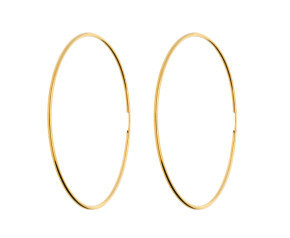 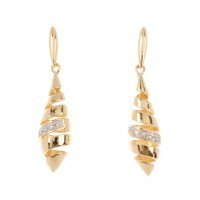 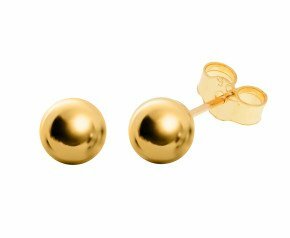 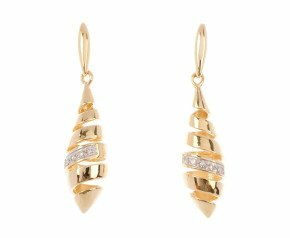 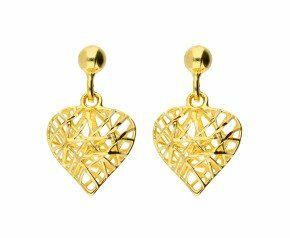 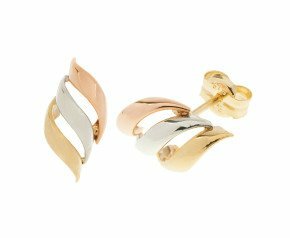 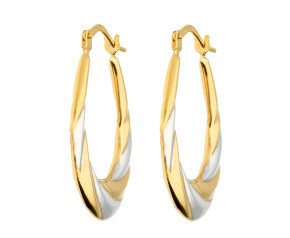 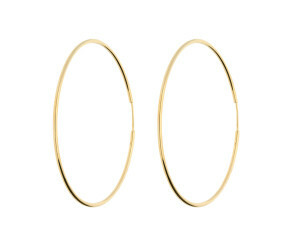 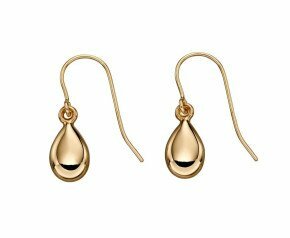 A gorgeous selection of 9ct yellow gold earrings to add glamour and style to any ladies jewellery collection.